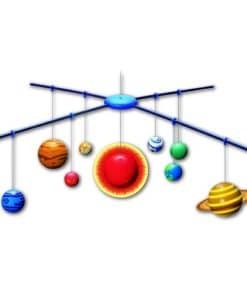 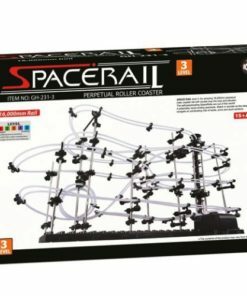 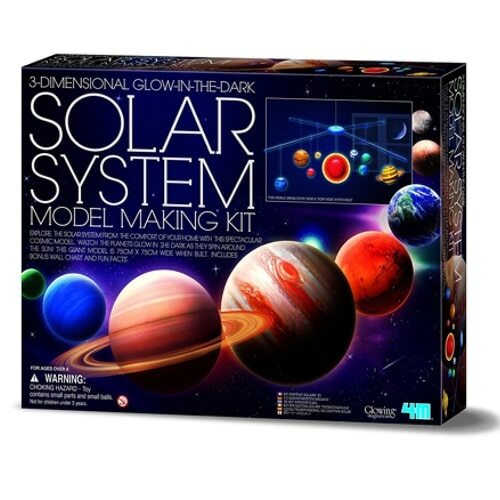 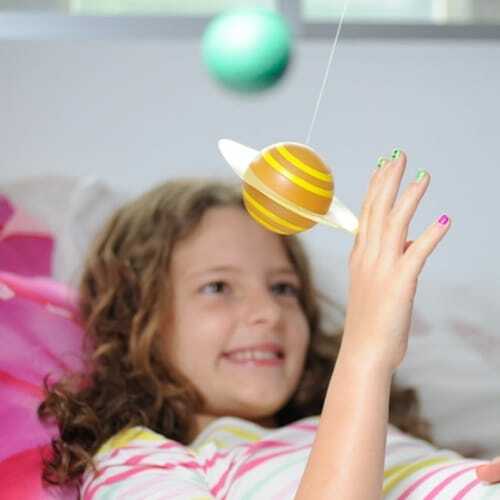 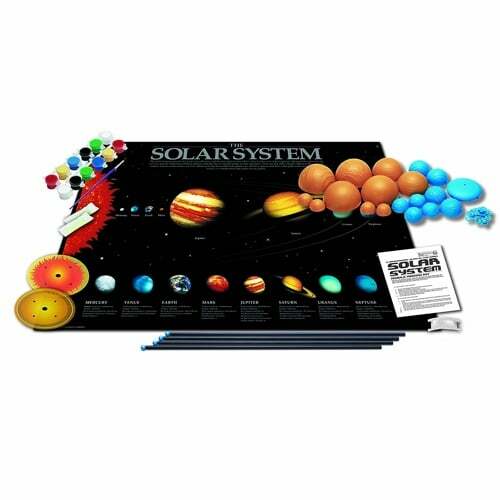 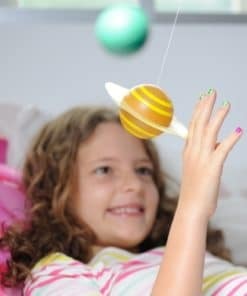 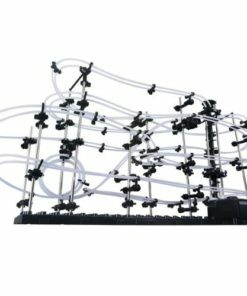 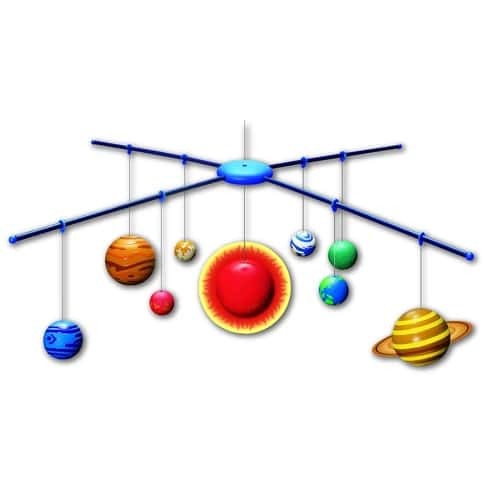 Make your own 3D Solar System mobile that glows in the dark with the 4M 3D Solar System Mobile Making Kit (5520). 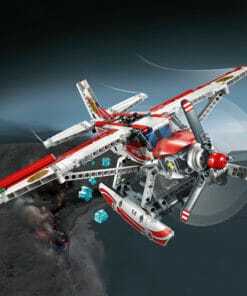 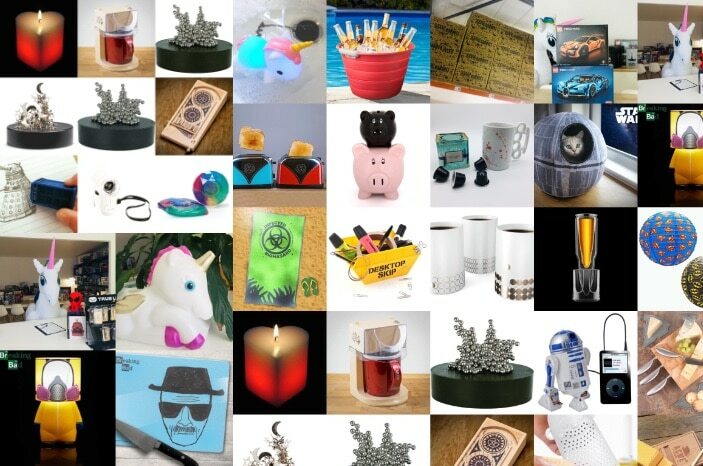 Purchase this product now and earn 563 DroidCoins™! 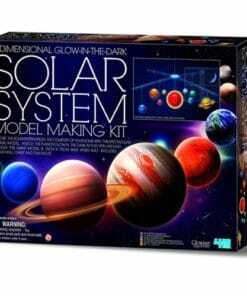 Build the planets, paint them with glow effects for night time illumination and attach to the mobile. 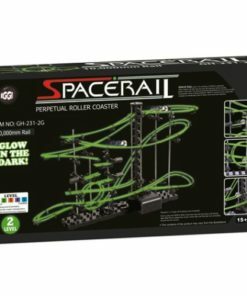 Lie back and watch it glow brightly. 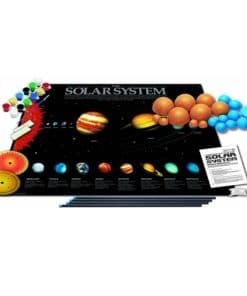 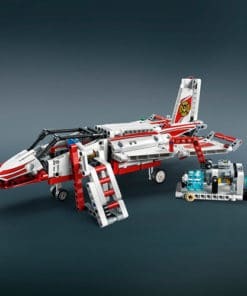 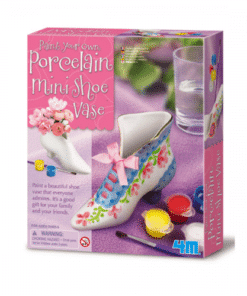 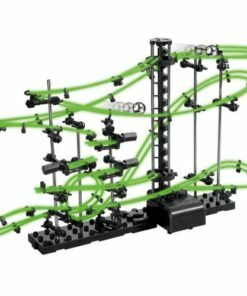 1 detailed assembly and painting instructions with Kids Quiz (8 sets of questions and answers).